Located about 6 miles off the southern coast of England, the Isle of Wight is easily accessible to both foreign and British tourists through multiple sea routes that start at Southampton or Portsmouth, whichever suits your itinerary better. We keep telling you that it’s worth visiting this part of England, but why exactly should you come here? We are going to present the most interesting places tourists choose to visit on this island so that you have an idea of what’s expecting you here. The island is perfect for anyone who wants to get away from busy city life and enjoy fresh air in the middle of nature. For that, you can choose between several places such as the Ventnor Botanic Garden at the heart of the well known Undercliff, the Battery Gardens beach resort of Sandown and the Shanklin Chine, a tree lined gorge that’s the oldest tourist attraction in the area. A few family activities in the middle of nature include visiting the Isle of Wight Zoo where you will see tigers and lemurs among other beautiful beings, the Donkey Sanctuary, the Haven Falconry, the West Wight Alpacas, the Monkey Haven and Amazon World. The kids will love the animals and you will enjoy peace and quiet with our family. 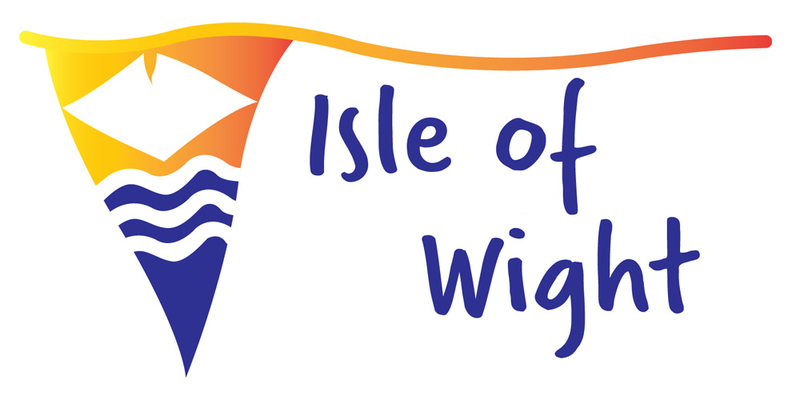 Isle of Wight is filled with places that bear historical value, starting with the Needles Old Battery located at the extreme tip of the island, the Osborne House where Queen Victoria used to come, and the Quarr Abbey that’s been around since 1132. Other heritage sites include the only working watermill of the island in Calbourne, the Steam Railway that passes through 5 miles of beautiful countryside land and the Brading Roman Villa which is one of the best preserved Roman sites in the UK. Take a walk around Arreton Barns that encompasses the Church of St. George built in the 1100s, the historic carp pond mentioned in the Doomsday book and the graves of the forbearers. If you love art, go to the Quay Arts Centre located in a former brewery warehouse in the center of Newport town. If you want to see something unique in its own way, go to the National Poo Museum. The museum is open to zoo visitors during the spring and summer because the exhibition is going on tour for the rest of the year. Yes, you will actually see about 20 types of poo that are encapsulated and displayed in resin spheres. The feces belong to elks, lions, baby humans and you will also see a 140-million-year old fossil poo(coprolites). Once you are done will all the sightseeing, it’s time to get physically active and do some really fun activities such as riding a powerboat, kiting, kayaking, tree climbing, horse riding etc. You can also try golfing and even take a few splash courses, the latter being a safe and exciting way to experience the thrill of watersports. It’s time to hit the stores. You could start with the Old Smithy and Gardens where you can buy a selected range of clothes and accessories from European fashion houses. The shops are located on the alleys of a beautiful garden. You will also find gift shops with candles, books, pottery, glassware and many more. If you are looking for jewelry, you could try the Isle of Wight Pearl that sells jewelry created by famous designers. So, you can see the Isle of Wight has it all: cultural and heritage sites, sports venues, shops and a lot of natural places where you can just relax and enjoy the quiet of the English countryside.